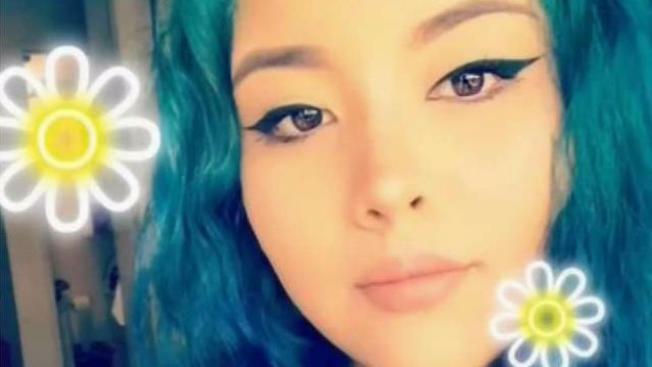 Two suspects arrested in the stabbing death of a 19-year-old woman who was found left for dead on a rural East Bay road were charged with murder in Alameda County court Wednesday, according to the Alameda County District Attorney's Office. Daniel Gross, 19, and Melissa Leonardo, 25, made their first court appearance in the death of Lizette Andrea Cuesta, who was found beaten and crawling along Tesla Road near Livermore Monday morning, according to the Alameda County Sheriff's Office. Gross and Leonardo were arrested later Monday in Modesto in connection with the murder, officials said. Investigators said Cuesta was able to identify the suspects before she died. During Wednesday's arraignment, several of Cuesta's family members yelled at Gross and Leonardo, who appeared separately in court. Bailiffs removed those family members from court, and Judge Gordon Baranco told people who couldn't remain quiet to leave. "I have to have order in the court," Baranco said. Family members of Cuesta and the two defendants declined to talk to reporters after the arraignment. It is not clear what happened in the hours leading up to Cuesta's death or if the victim had a relationship with the suspects. 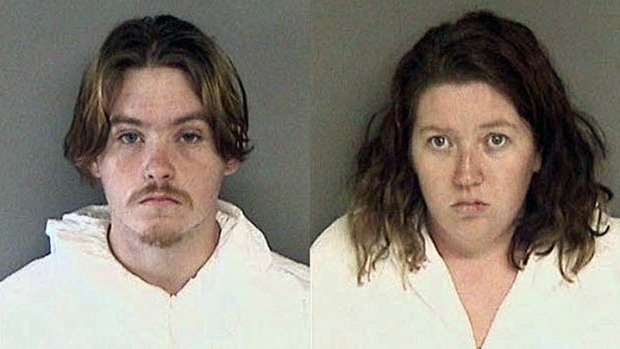 Gross and Leonardo are believed to be in a dating relationship, according to Alameda County Sheriff's Sgt. Ray Kelly. Officials believe Cuesta did get into the suspects' car willingly. Cuesta was remembered during an emotional memorial Tuesday night in San Jose. Family and friends remembered Cuesta's strength, joy and her laugh. It was far too soon, they said. "She was a fighter and a warrior, and I’m always going to admire that of her, always," friend Kim Lopez said. Cuesta lived in San Jose most of her life, went to Silver Creek High School and San Jose City College before moving to Tracy last October. A GoFundMe page set up on behalf of Cuesta's family had raised more than $10,000 as of late Wednesday afternoon.